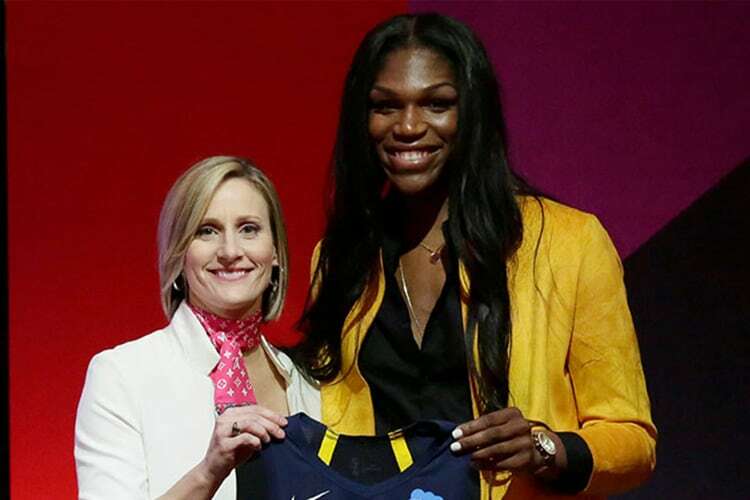 THE 2019 WNBA DRAFT IS IN THE BOOKS! 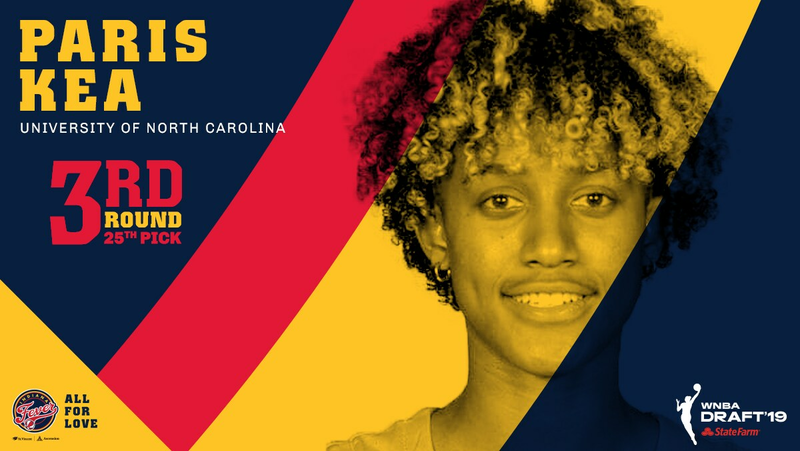 The Fever added more talent to a young core that is looking to build heading into the 2019 season. Accolades —McCowan led Mississippi State in scoring and rebounding last season, averaging 18.4 points and 13.5 rebounds per game while shooting 66.2 percent from the field. McCowan is the NCAA Tournament’s all-time leading rebounder, pulling down 240 career boards over four seasons. Accolades — Kea is a 5-9 senior who averaged 17.3 points, 3.9 assists, and 1.9 assists per game for the Tar Heels. 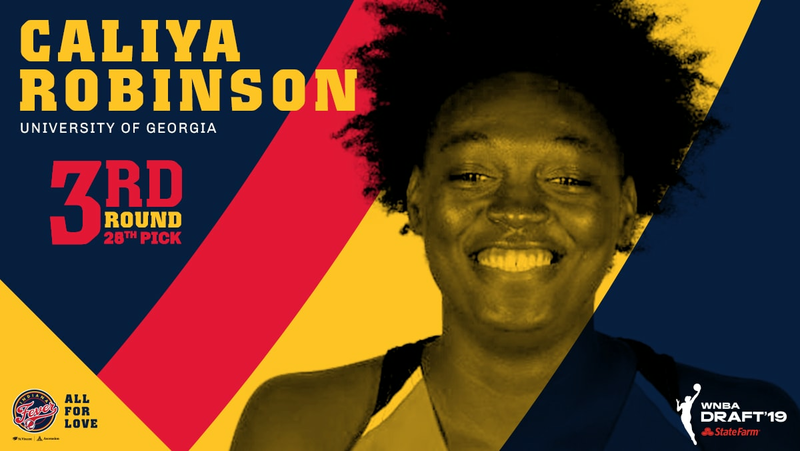 Accolades — Robinson is a 6-3 forward who spent four seasons as a Georgia Bulldog, making two All-SEC teams (First Team in 2019, Second Team in 2018) and three SEC All-Defensive teams (2017-2019). »» Fever go big with No. 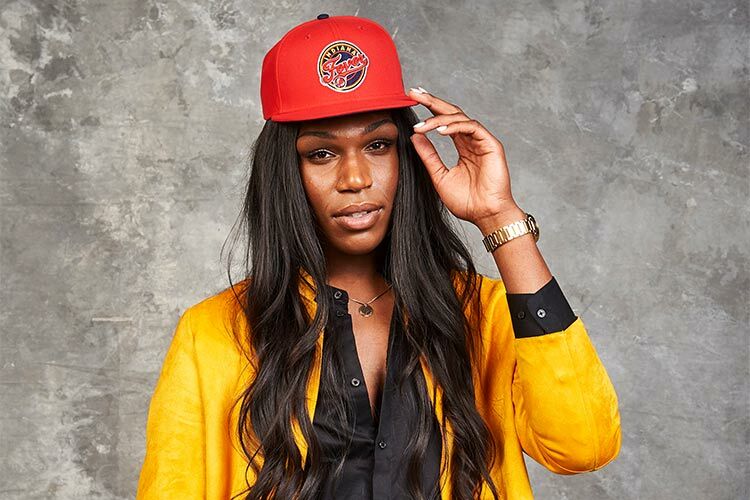 3 pick in draft. THE 2019 DRAFT IS IN THE BOOKS! Accolades — McCowan led Mississippi State in scoring and rebounding last season, averaging 18.4 points and 13.5 rebounds per game while shooting 66.2 percent from the field. 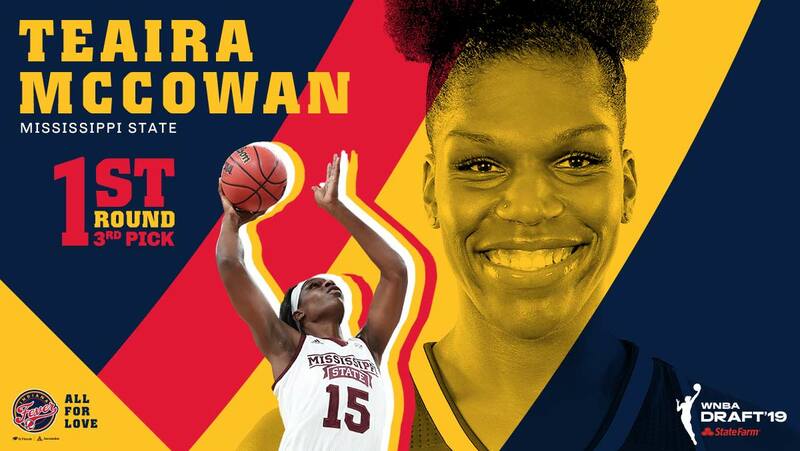 McCowan is the NCAA Tournament’s all-time leading rebounder, pulling down 240 career boards over four seasons.